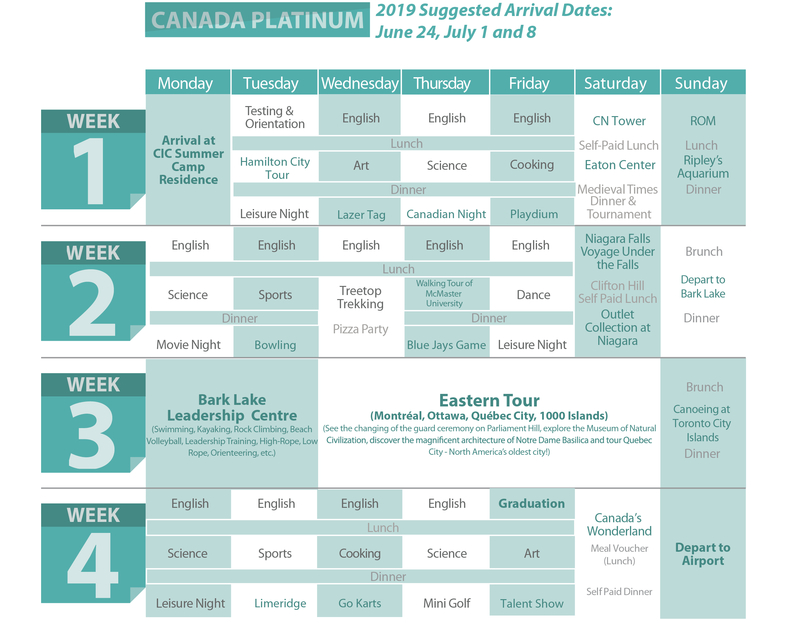 This four-week ESL camp program features an exciting blend of nature and culture, where half-day and full-day ESL classes are balanced with overnight trips to famous tourist destinations, day excursions to Hamilton landmarks, fun evening activities, and the love of our caring and fun-loving camp counsellors. 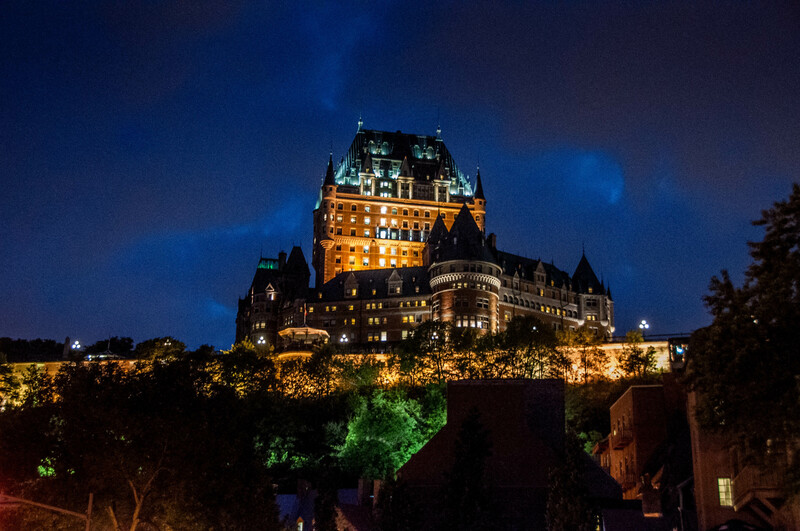 A four-day tour of Eastern Canada features the cultural and architectural majesty of Montreal and Quebec City (where campers can try speaking French); the rich history of Ottawa, the nation’s capital; and the beautiful 1000 Islands area of eastern Lake Ontario. A three-day trip to Bark Lake connects campers to the outdoors, where they canoe, swim, climb, hike and develop lifelong friendships around the campfire. Note: All programs are subject to change, depending on booking of venues, weather and arrival date of group. The schedule will be finalized after we receive confirmation of group size and the date and time campers will arrive. 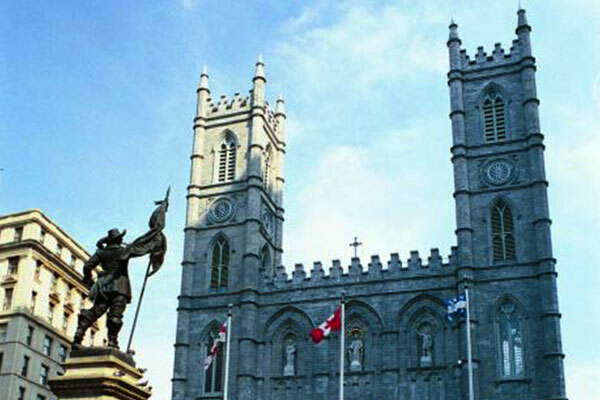 This jam-packed three-week summer camp offers the chance of a lifetime – a four-day tour of English and French Canada. 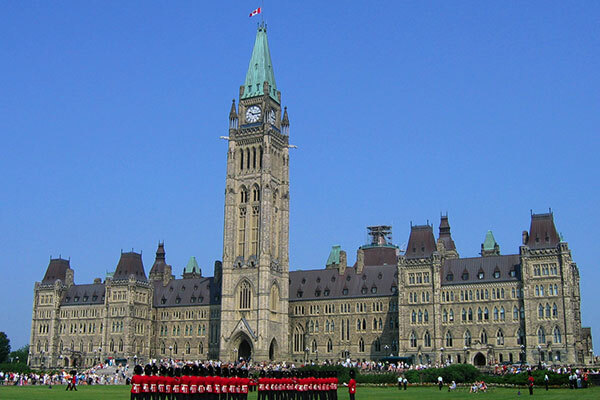 Available by request, the Canada and USA tour is an adventurous summer camp program. 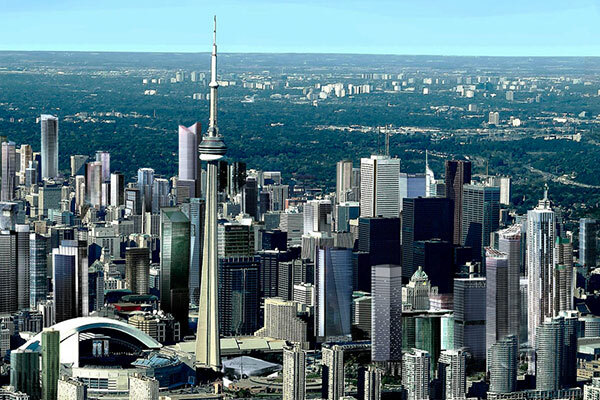 Visit on of the biggest cities in the world, as well as the seat of the Canadian government. 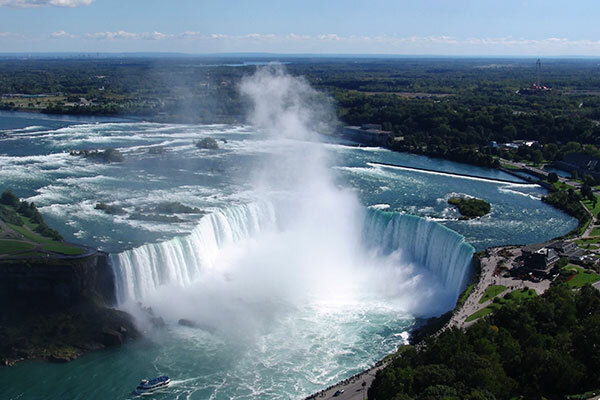 Experience the captivating sites of New York City and tour the beautiful French province of Quebec.